Prinece-Hampshire-film-ad | Inspiration: a functional approach to creative practice. Published 22 December 2012 at 866 × 612 in 8.1.7 Humour. 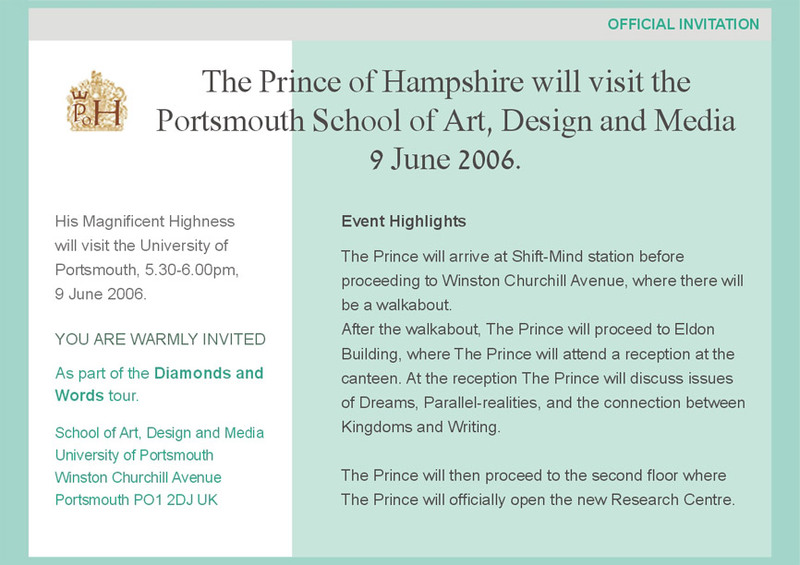 Figure 5: Ad design for The Prince of Hampshire (2006). Ad design for the film The Prince of Hampshire (2006) by Gil Dekel.